We may finally be getting some closure on the Ezekiel Elliott situation, with a decision possibly coming to end the week. The 2017 NFL preseason is underway this week, and as the Dallas Cowboys are getting set to start their preseason journey this weekend, they still have the that dark cloud hanging over them and running back Ezekiel Elliott. 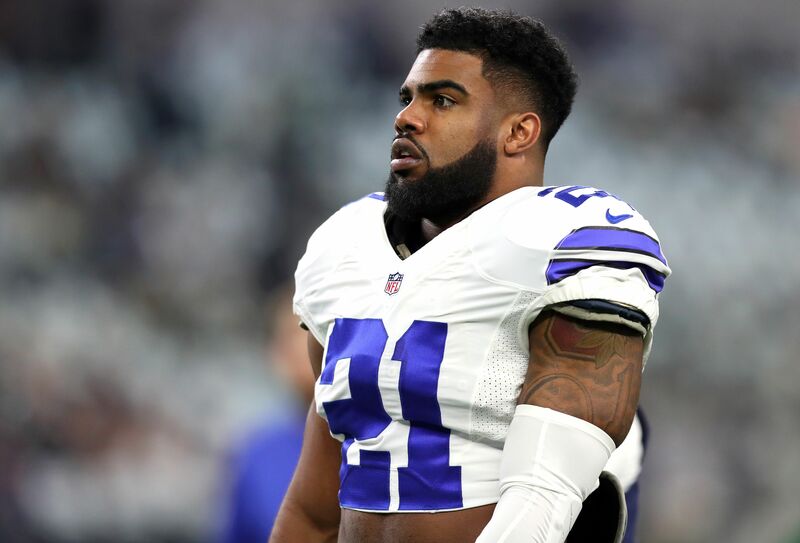 The NFL has been investigating Elliott’s role in a domestic violence incident from last year, and everyone has been anticipating a decision on the matter, which has yet to drop. Well, that decision may very well be dropping soon. NFL Network’s insider Ian Rapoport took to Twitter on Thursday to acknowledge that a decision on the second-year running back out of Ohio State is expected to come soon, and it could very well be dropping on Friday to start the weekend. Clarity coming on #Cowboys RB Ezekiel Elliott: The ruling on his investigation is expected soon, source said. Could be as early as tomorrow. This would bring to an end a long investigation, which has no doubt irked those within the Cowboys organization. They were anticipating a decision on Elliott a lot sooner than this, with team owner Jerry Jones himself even stating a few weeks ago that he expected an imminent decision. Well, here we sit with the preseason getting started for the season and there has yet to be a determination on Elliott’s status. Elliott was the No. 4 overall pick of the Cowboys in the 2016 draft and he more than lived up to the hype in his rookie season. The Buckeyes product rushed for 1,631 yards and 15 touchdowns, announcing himself immediately as one of the best running backs in the entire NFL. Of course, he’s only expected to get better, but there could a chance that he misses some games to start the year because of this investigation. Whether or not he does miss any games, though, is something that we’ll know sooner rather than later, it finally appears.